Traditionally, construction has lagged behind other industries when it comes to technology adoption, but that trend is starting to change. In 2015, three in 10 construction companies spent less than one percent of their revenue on IT investments, while another four in 10 weren’t sure how much they spent, making this the lowest percentage of any major industry, a JBKnowledge survey found. 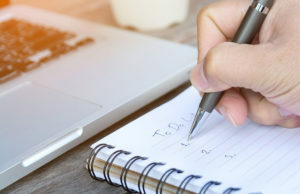 But by the end of 2017, 81 percent of construction companies expected to increase their IT budget, and construction software buyers were five percent more likely than other industries to consider cloud-based investments, a Software Connect survey showed. These developments reflect the growing importance technology plays in the construction industry. Companies that are adopting technology are pulling ahead of their competition, while companies that aren’t are increasingly at risk of lagging behind. Here’s a look at three technology innovations that today’s construction company needs to stay competitive. 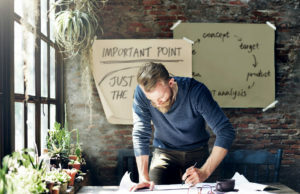 The most important software applications for construction companies are project tracking, estimating, and job costing, Software Connect’s survey found. These functions can be handled by separate programs, but they are handled most efficiently when bundled together in construction project management (CPM) software. CPM software allows construction managers to automate common administrative tasks. It provides a central platform for managing projects as well as communication with both workers and clients. CPM software can be used to estimate project costs and handle billing. It can also be used to plan and schedule tasks, manage workloads, store and share documents, and communicate in real-time. By automating these tasks, it makes construction management more efficient, allowing companies to finish projects faster and handle more business volume, translating into higher revenue. 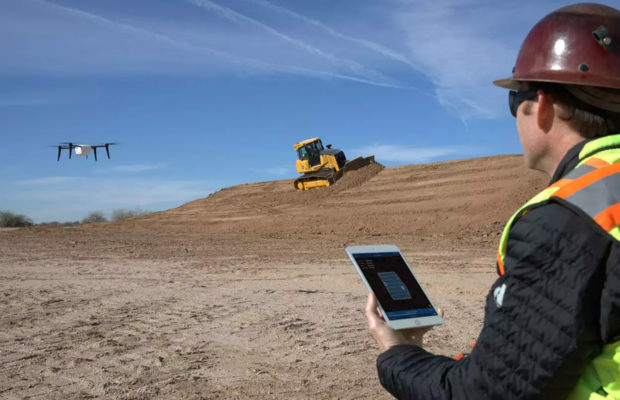 On the hardware side, the most popular emerging construction technology is drones, with one in four small and medium-sized business construction professionals either already using drones or planning to do so by 2020, according to Software Connect. Goldman Sachs projects that construction companies will adopt drones faster than any other commercial sector. One of the most useful applications of drones is surveying and mapping sites. Whereas a survey may take a month using traditional methods, autonomous drones can complete surveys in mere minutes, saving significant time and money. Drone can also be used for applications such as tracking project progress, monitoring safety conditions, and creating aerial time-lapse videos for marketing. Drones are also working in conjunction with surveillance equipment to provide security for construction sites, another important application of technology for building companies. With theft of building machinery and materials such as copper now costing companies as much as $1 billion a year, according to National Equipment Register estimates, security is a vital consideration for construction providers. Today’s best construction surveillance equipment uses wireless technology to provide remote surveillance capability without requiring extensive installation. For instance, mobile surveillance units can easily be set up anywhere on a temporary basis and moved from one construction site to another. Ground-based security camera equipment can be paired with drones to extend the perimeter of surveillance coverage. 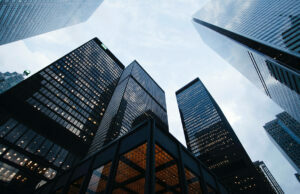 Security footage can be viewed by remote security services, allowing construction companies to enjoy round-the-clock surveillance at a fraction of the cost it would take to hire on-site security. Project management software, drones, and wireless surveillance are three ways that technology is helping construction companies. Adopting these technologies is allowing construction companies to improve their efficiency, cut their costs, and grow their profit margins.